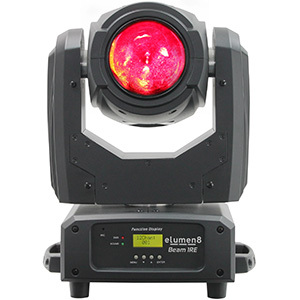 Designed and engineered in the UK by the team at The Prolight Concepts group, the new eLumen8 GB-1 REFLECTABEAM is a unique product designed for use with moving head beam or spot fixtures. It features six rotating mirror dishes designed to split the beam from a moving head into a multitude of pin-sharp shards of light. 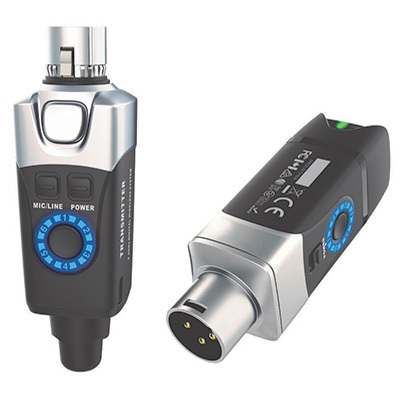 A truly unique product, the GB-1 REFLECTABEAM doesn’t have a light-source of its own, but is designed to be used in conjunction with moving head lighting fixtures. Inside the fixture’s robust, metal, fan-cooled housing are six individually controllable multi-faceted mirror dishes, which can be rotated continuously in any direction at variable speeds. 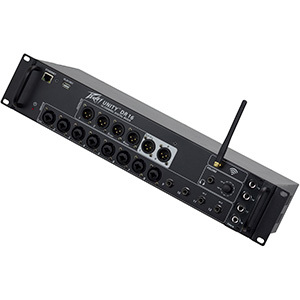 The fixture offers a choice between two DMX modes (2- or 8-channel) and features 5-pin XLR input and output sockets as well as powerCON mains input and output connections. 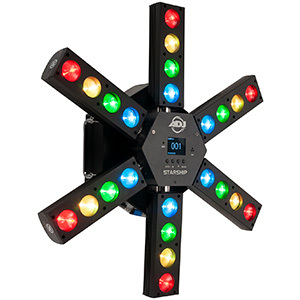 Offered with a 2 year warranty, the GB-1 is supplied with a quick-release omega clamp that can be used to hang it from an overhand rig or position it on a truss podium. "We are extremely proud of the design of the GB-1. The unit was created from an idea by our own engineer Geoff Goddard who used random parts from other fixtures to create the prototype. 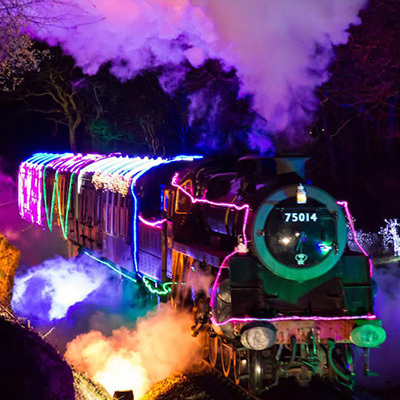 To finally see the finished fixture, and the fast uptake in orders, is absolutely superb,” commented Bernie Marsh, General Manager for The Prolight Concepts Group. 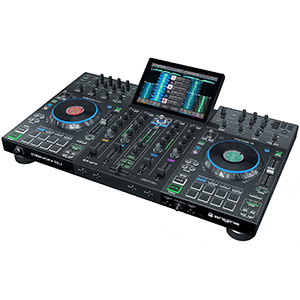 The eLumen8 GB-1 is available from DJ equipment retailers across the UK now at a SSP of £264.